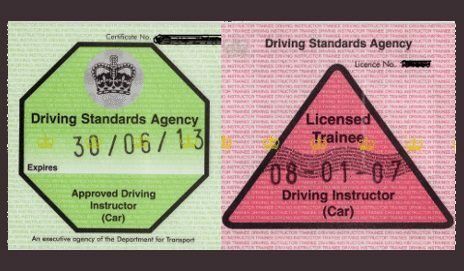 Unfortunately, around 50% of all Driving Instructors never take any further development training from the day they qualify and it stands to reason that they would be lacking in recent developments such as client centered learning. 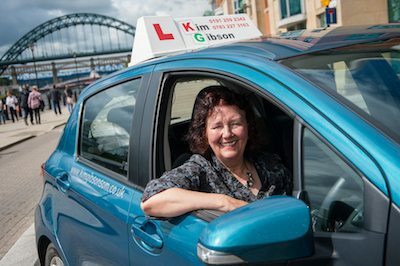 Thumbs Up Driver Training are a local Driving School in Tyneside who are fully qualified and no trainees are used to deliver driving lessons. 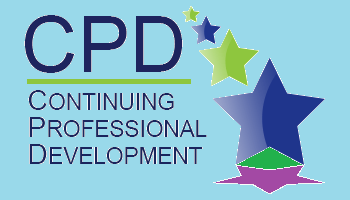 Thumbs Up Driver Training adheres to a strict code of conduct, mission statement and has periodic developmental training to ensure we remain at the forefront of our profession.